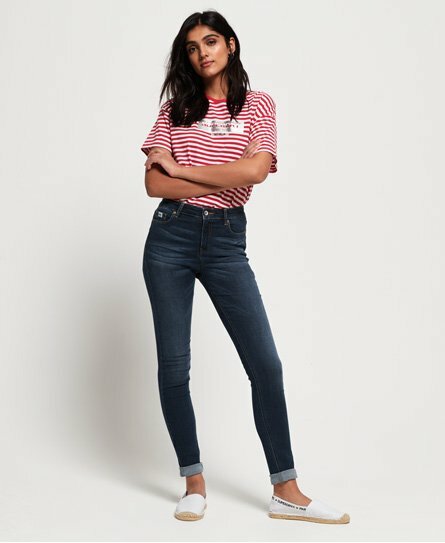 Jeans are a staple in every wardrobe, so refresh your collection with our new range of expertly crafted Superdry women’s jeans. 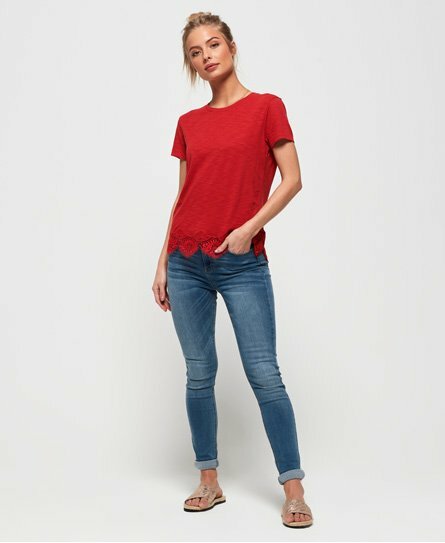 Find your new favourite everyday skinny style, perfect for achieving the ‘jeans and a nice top’ look. 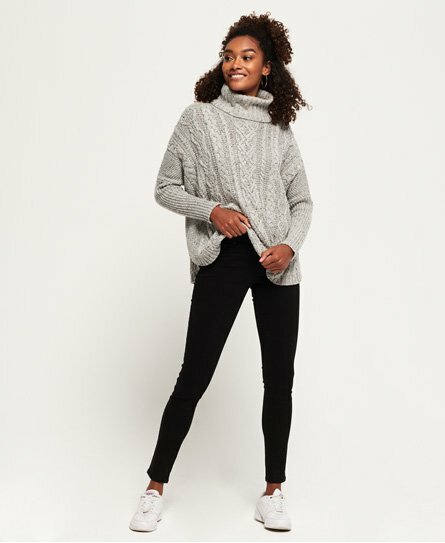 Discover your perfect fit of your choice, whether you’re on the hunt for black high waisted skinnies or jeggings that sculpt every curve. Feeling rebellious? Check out the boyfriend fit, complete with fearless detailing. 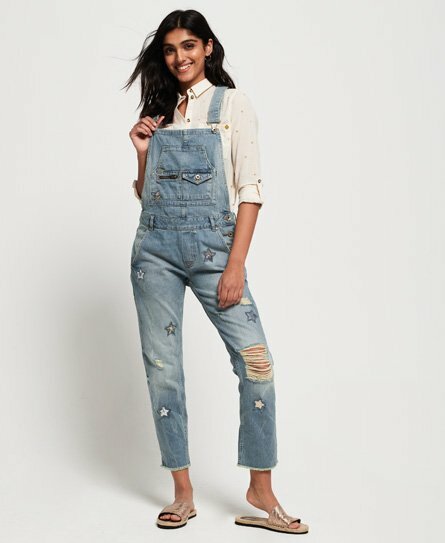 Denim is the building block for every great outfit, and we’ve got the hottest styles to take you from sunrise to sunset.